You know what would help? If today’s young people could find their voices, gain confidence through arts and activism, learn skills for the workplace, and get hyped about turning the world into a better place. 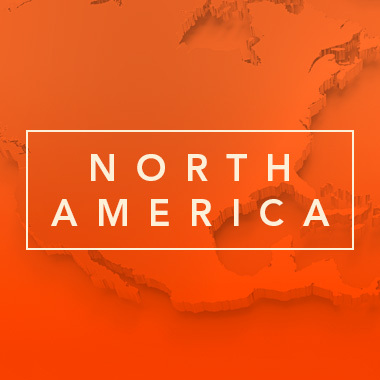 North America – Learn about our Something New programs across North America. 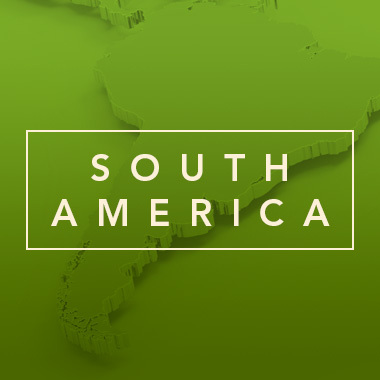 South America – Learn about our Something New programs in South America, starting in Cusco, Peru. 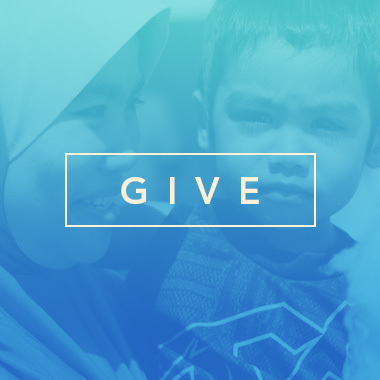 Get involved and support Something New - volunteer, shop, donate, click here. 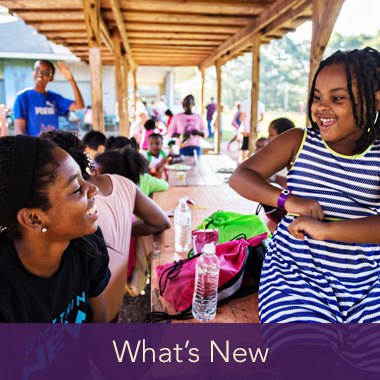 We are always up to Something New — click here to read about what’s going on now! Join our cause today! 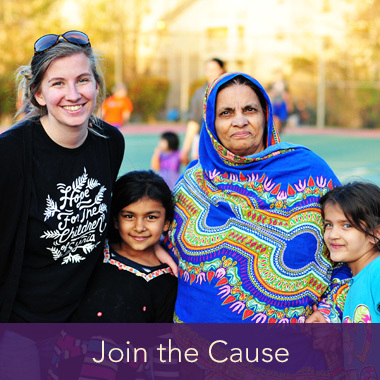 – Learn more about ways you can join our efforts across the globe! 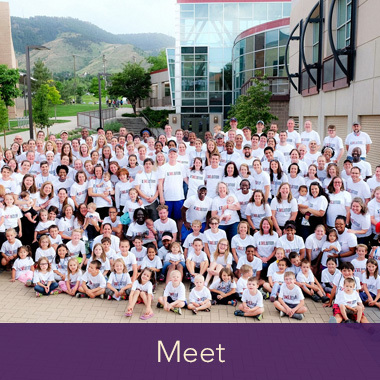 We have great leadership overseeing a team of mostly volunteers – say hello!